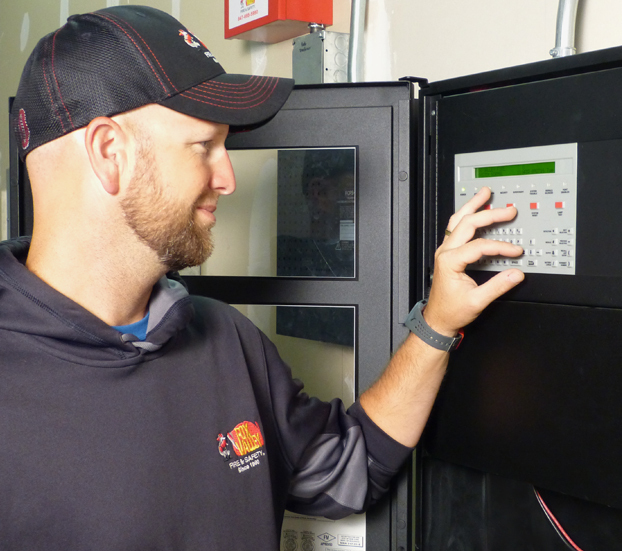 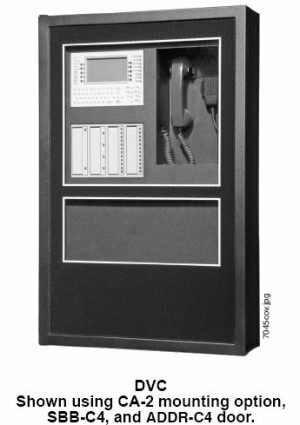 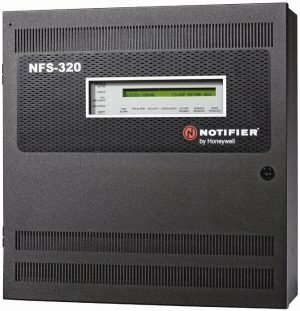 The NFS2-640 is ideal for mid-size applications, and easily expanded via NOTIFIER’s intelligent fire alarm network, NOTI-FIRE- NET, to accommodate future building expansion. 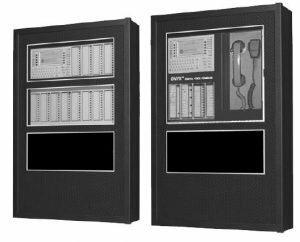 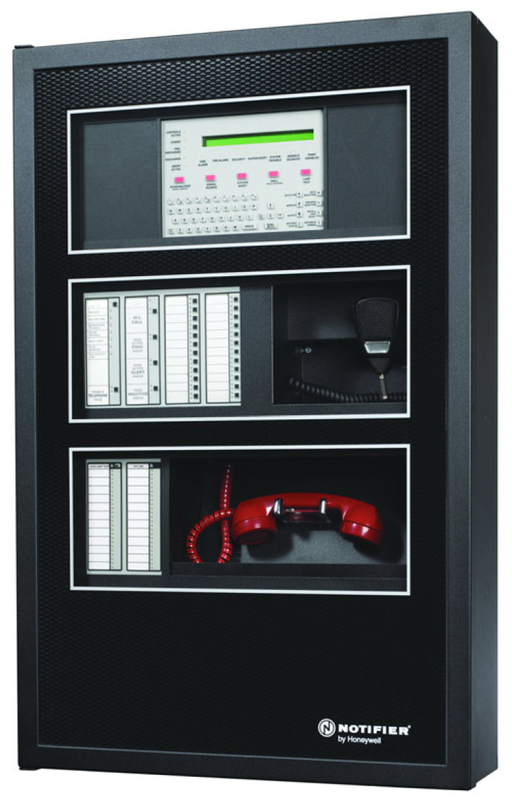 The NFS2-640’s modular design maximizes flexibility and allows customization to your specific life safety needs. 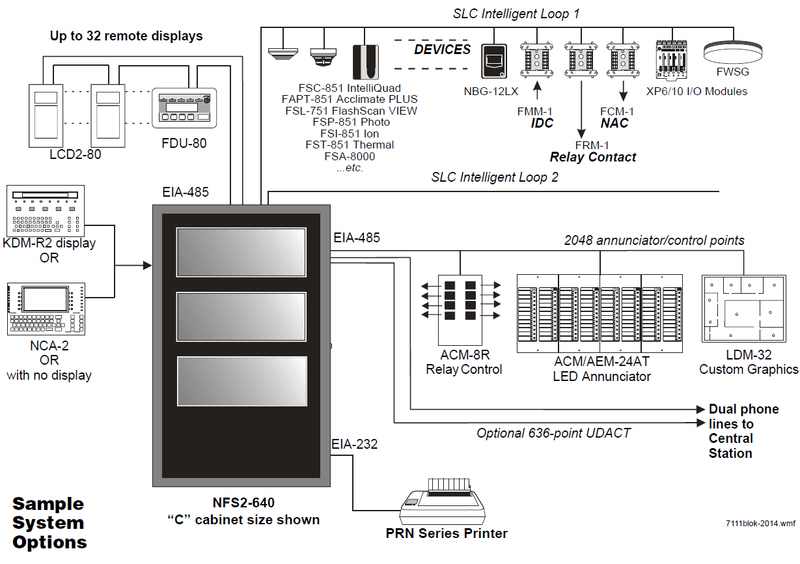 And should those needs change in the future, the NFS2-640 can adapt with the addition or removal of system modules. 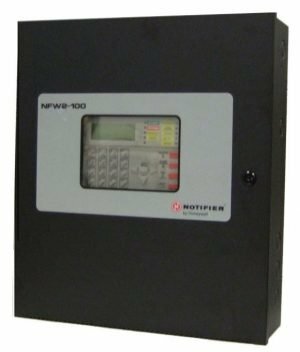 The NFS2-640 self-optimizes each individual sensor alarm thresholds to speed response times and minimize, if not eliminate, nuisance alarms.